Pencwarre Poultry is very lucky to have its own SQP animal health advisor. 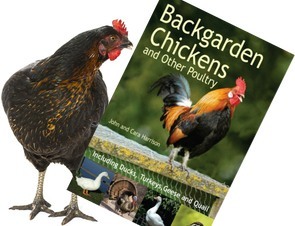 Our focus is helping you to have happy chickens and ducks and friendly after-care advice. Please do not hesitate to call/visit our website to see current availability and available breeds. Animal Health is our priority. We also provide oven ready produce and have recently been given a Grade 5 with the Food Standards Agency. Hobby breeder with an interest in rare breed and/or utility birds for the smallholder. Hatching eggs, young growers etc subject to availability. Happy to hatch to order. We supply small and large orders from day old to point of lay. Please contact us for availability and prices.